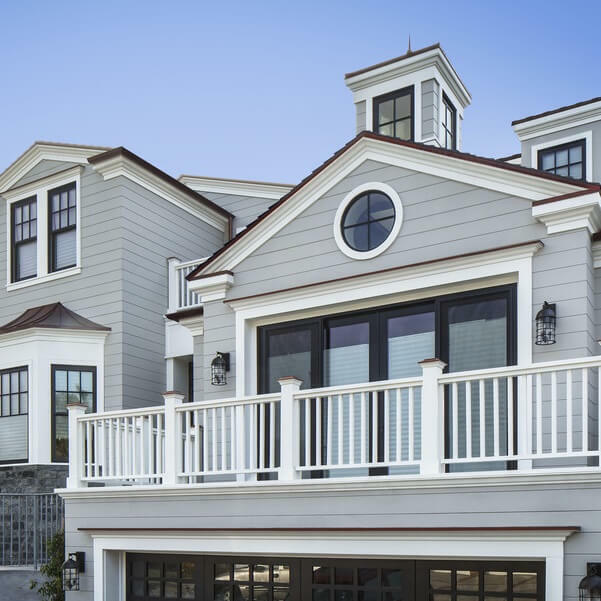 James Hardie Siding particularly throughout the North East and in New England is very much unknown. 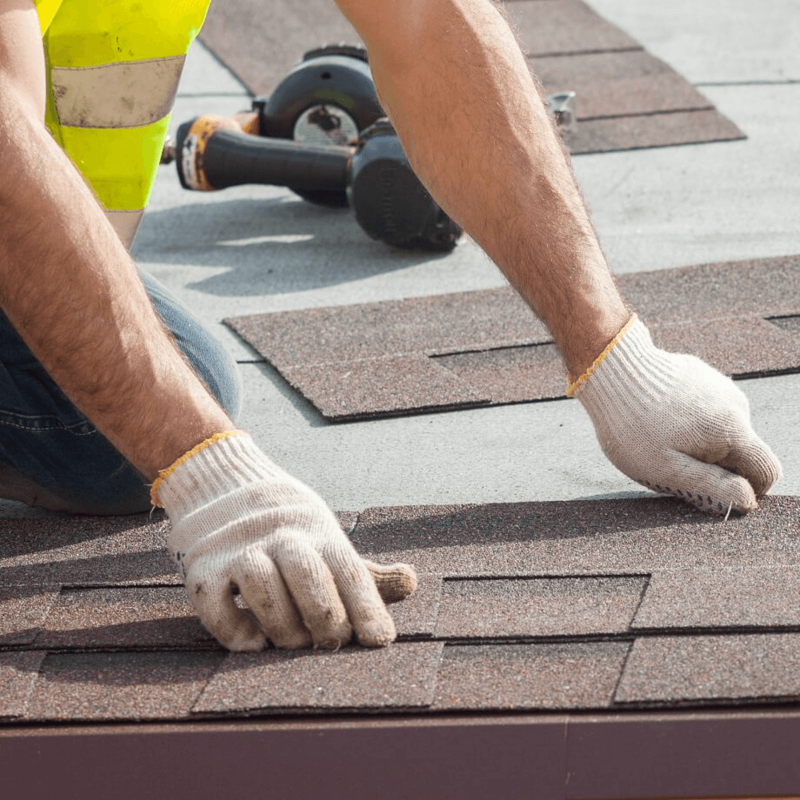 Unless you have seen a new siding installation happen in your neighborhood there is a good chance you’ve never even heard about. So many people think the two option for siding are Vinyl and cedar wood. We are here to educate you so when you upgrade your home, you can get the best option possible based off all of your needs. 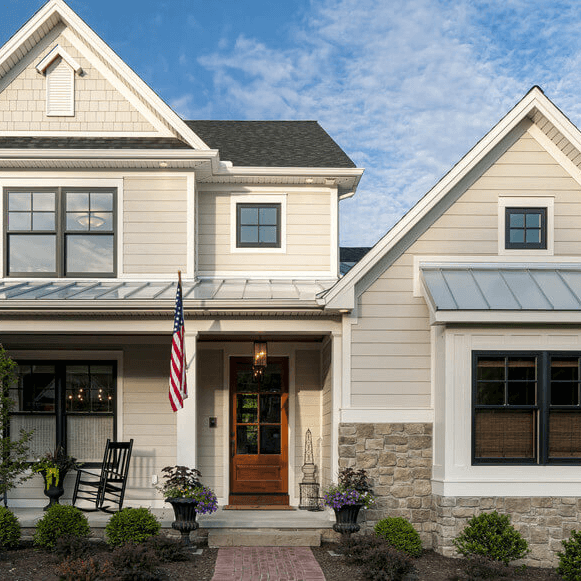 Check out some great videos from the James Hardie Siding website themselves for a deeper dive into what makes them so special.